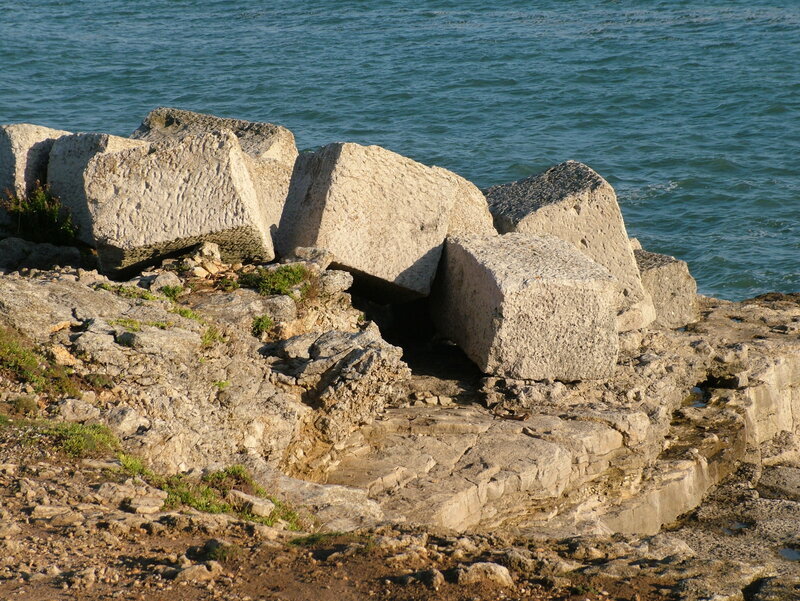 PhD student Holly Corfield-Carr has been announced the winner of the Frieze Writer’s Prize 2015 for her review of Katrina Palmer’s sound installation ’The Loss Adjusters’ which is the third part of her Artangel project ‘End Matter’ on the Isle of Portland in Dorset, UK. Holly is working on the piece as part of her PhD on site-specific practices in contemporary writing. The Frieze Writer’s Prize is an annual international award to discover and promote new art critics. Read more on Holly’s blog here.